Autograph letter signed “Andrew Jackson”. 1p., 7.75 x 9.75 inch, Hermitage, 1819 January 6. Letter to Mayor Milo Mason, Deputy Quartermaster General of the Southern Department in Nashville, Tennessee. In full: "Inclosed you will find a note to Mr. McLamore to advance you one thousand dollars, and I have wrote to Mr. James Jackson Gen'l of the house of James Jackson & Co. to advance you the sum of 1883 dollars. This sum of 2883 dollars will close my account with the Government, with the sums due (me) I regret I did not attend to it yesterday but not having the accounts with me I did not recollect the amount. I wish to close my accounts in full & take your receipt for the amount and therefore request that you will take the trouble to receive the above mentioned sums & when you reach here I will receipt on the accounts I have & close it with public by your receipt in full." 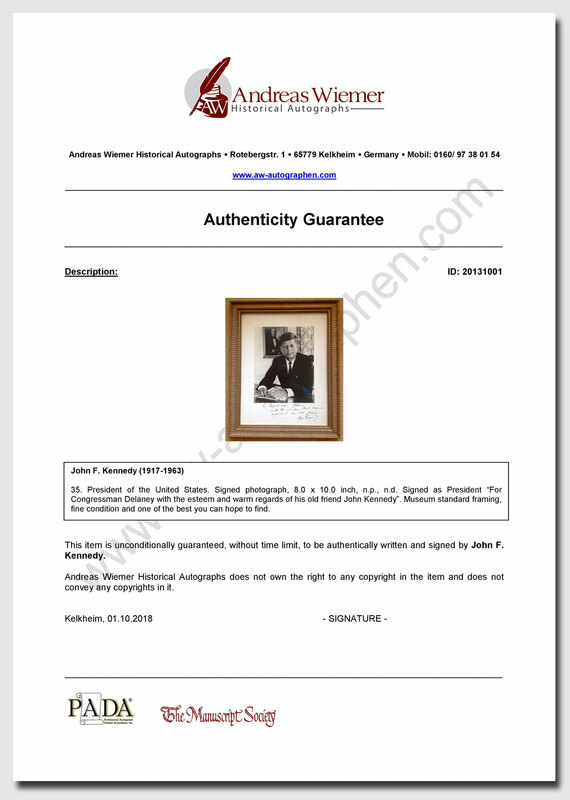 In a postscript signed "A. J." he adds: "Send me the answer with the letter B.B. which I heard mention made yesterday—& the proof sheets of the Seminole War, & write me by return of servant when you & the other gentlemen will be here." Addressed on the reverse in Jackson's hand. In very good to fine condition, with minor paper loss along intersecting folds, seal-related paper loss to the left edge, tear to the right edge, and a few seal-related stains. The recovery of foreign markets in the wake of the 1816 “Year without a Summer” took a terrible toll on the American cotton industry, with the value of cotton dropping 25% in a single day and effectually ushering in the Panic of 1819, the first major peacetime financial crisis in United States history. Swift opposition to the handling of the Bank of the United States came from state chartered private banking interests, as well as from Old Republicans holding firm to the principles of Jeffersonian agrarianism and limited federal power. 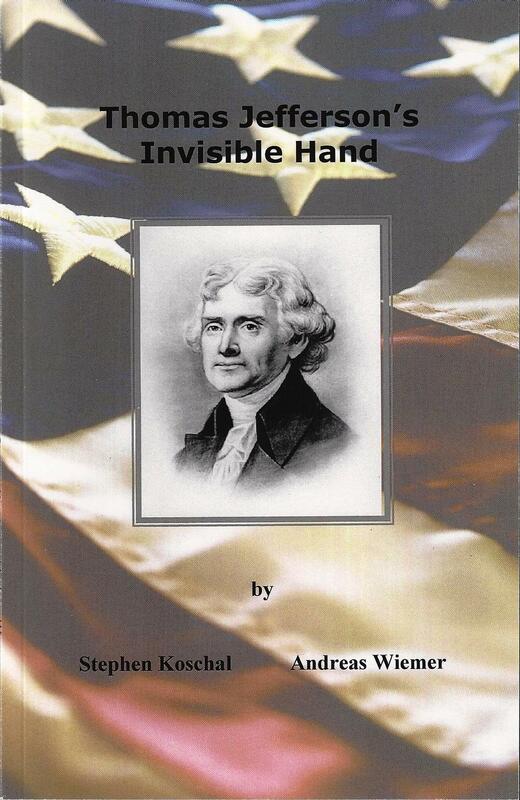 Jackson, whose own experience with faulty land transactions had left him in considerable debt, cast the blame solely on the Second Bank of the United States, an institution he would inevitably conquer as president in 1833. A fascinating missive that presages Jackson’s controversial Bank War. Partly-printed vellum Document signed as president “Andrew Jackson”. 1p., 10.75 x 15.0 inch, 1833 November 11. Scallop-topped ship's pass issued for "the Ship Wilmington & Liverpool Packet, Alexander Russell master or commander…To Pass with her Company, Passengers, Goods and Merchandize without any hinderance, seisure or molestation." Signed at the conclusion by President Jackson and countersigned by Secretary of State Edward Livingston (1764-1836). 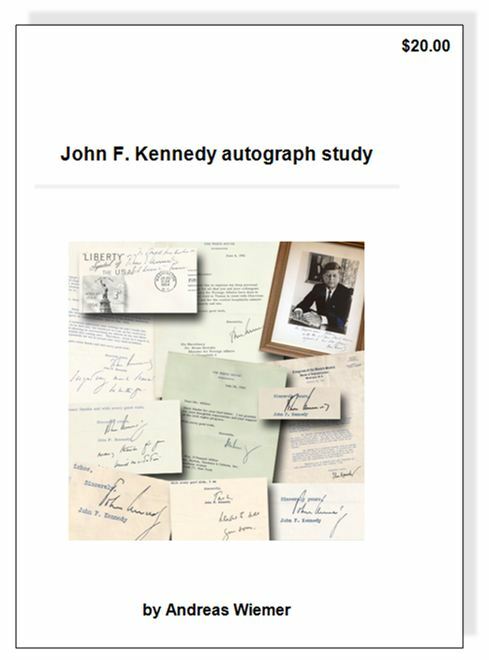 The white paper seal remains affixed to the lower left corner. In fine condition, with a small hole to the right of the vignettes. 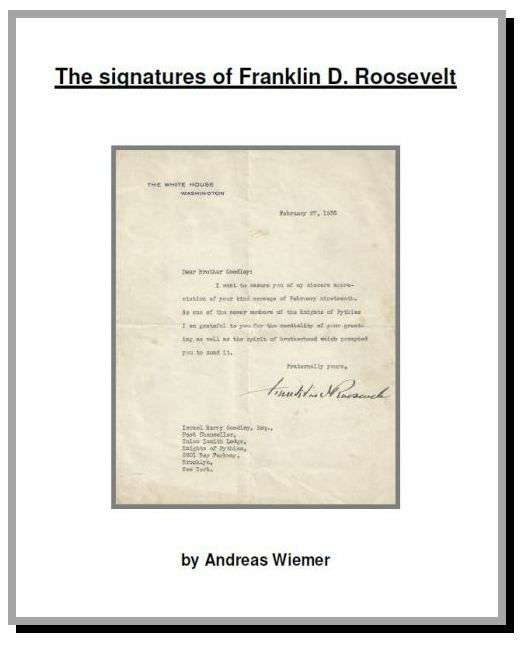 Third-person autograph letter signed as president, signed within the text "The President". 1p., both sides, 5.0 x 8.0 inch, no date but circa early 1831. Letter addressed to "Secretary of the Treasury" Samuel D. Ingham. 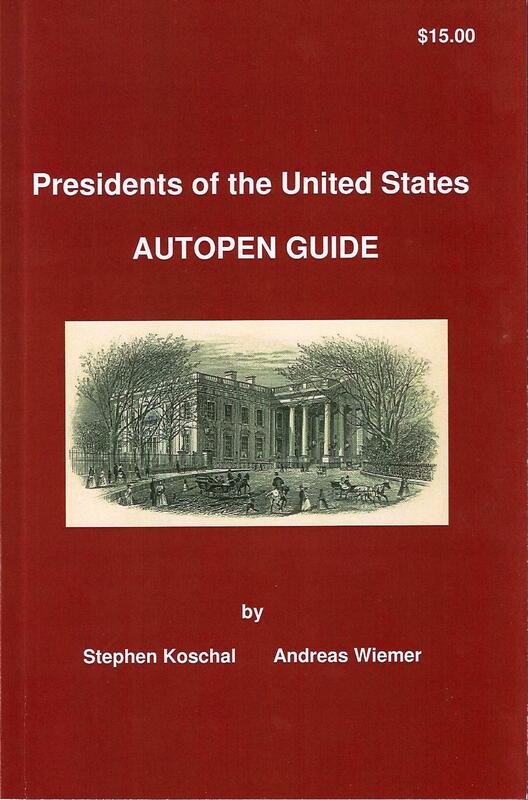 In full: “The President with his respects to the Secretary of the Treasury, will thank him at as early a day or his convenience will permit to furnish him with a statement of the receipts into the Treasury for the fiscal year of 1830, & with the expenditures. The amount of principle & interest of the Public debt paid in 1830 - and whether any & if any what further provisions may be necessary for the better security of the revenue against smuggling - whether any, & if any, what changes would be beneficial on the credit system of duties - whether any additional ware Houses are necessary for Deposits of Foreign merchandise, to give greater security to the collection of our revenue, with any other information he may conceive it would be proper to be communicated to Congress at their next session”. With some light staining, else fine condition.